The team at Campbell & Kennedy are delighted to announce that we have been awarded a position on the Framework for the Provision of Solar PV arrays for Community Schools and Community Buildings on a ‘rent-a-roof’ basis by Brighton & Hove City Council. collaboration with local organisations and through them, the local community. 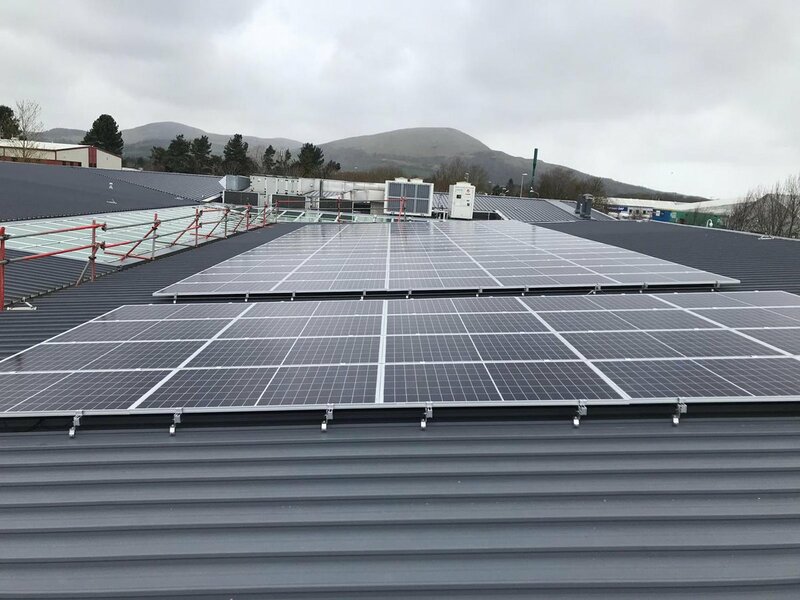 This award is the latest in a string of successive partnerships for Campbell & Kennedy in the supply, installation and maintenance of Solar PV systems, across the breadth of the UK. If you would like to find out more about the services we offer, please call us on 0141 952 1933 or email enquiries@campbellkennedy.co.uk.